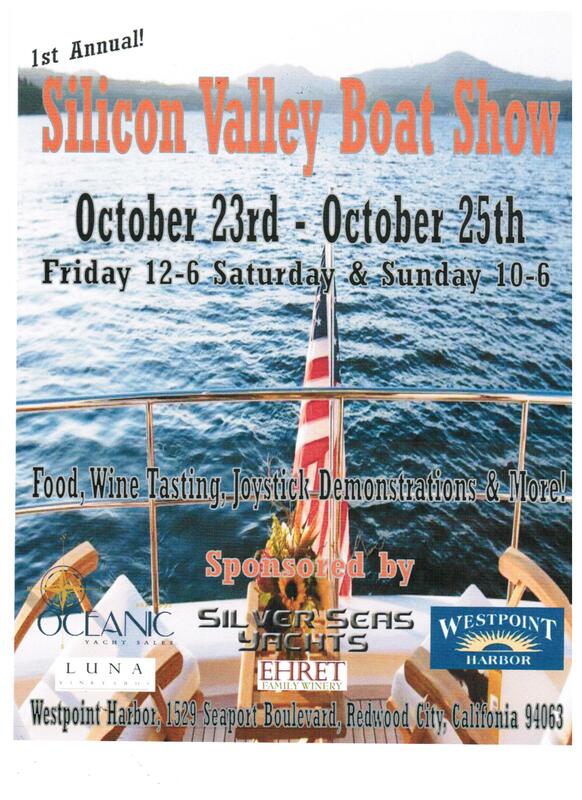 The 1st Annual Silicon Valley Boat Show is October 23rd – 25th. Food, Wine Tasting, Joystick Demonstrations & More ! 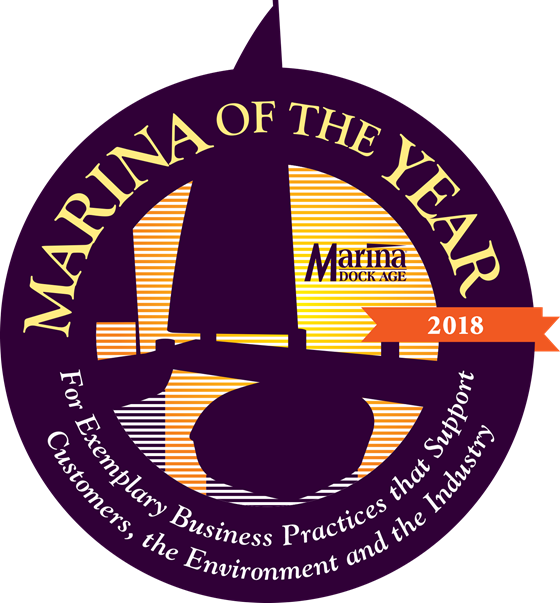 Friday from 12:00 noon – 6:00p.m. Saturday & Sunday from 10:00a.m. – 6:00p.m. 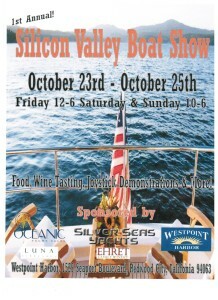 Stop by and check out the boats!